Discover three hidden capabilities of the Smart Art tool that takes your business presentations to the next level. 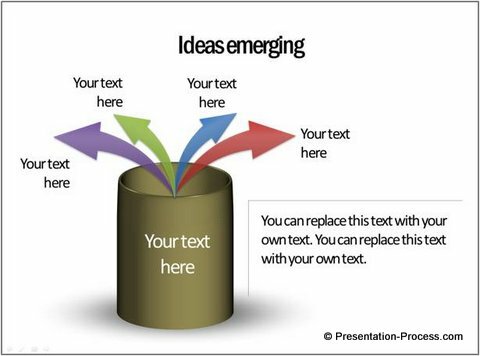 You know the usefulness of the inbuilt diagram took in helping you visualize your ideas. But, do you know that the tool has even more uses when you break up the diagrams into individual components? 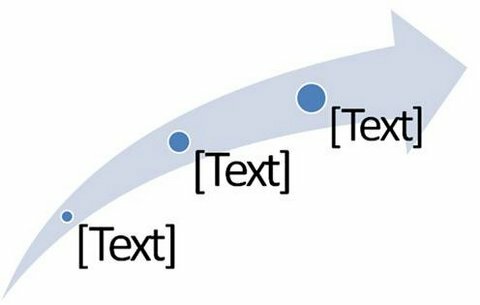 This article introduces you to some of the stunning capabilities of this tool that are not apparent to a new user. How to break up the diagram? 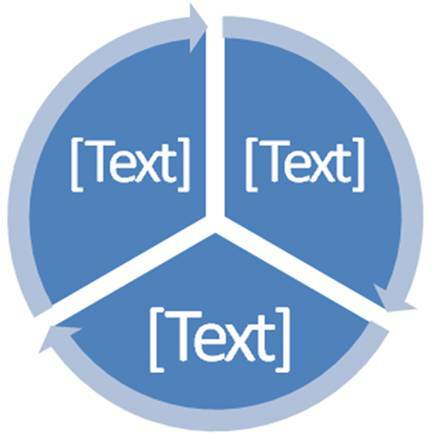 After you insert the diagram in your slide, click on any of the elements in the diagram. Press Ctrl + A. 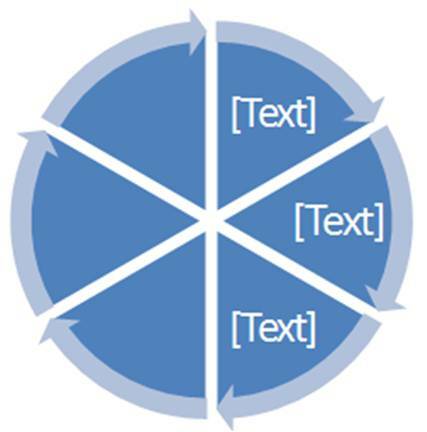 This selects all the elements in the diagram. Press Ctrl + X to cut the elements. Delete the bounding box i.e. a rectangular box with no content. Press Ctrl + V to paste the elements back on the slide. 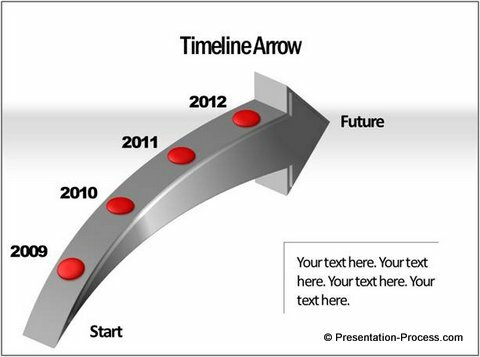 This article on Making 3D arrows with the tool has a video tutorial that explains the process. 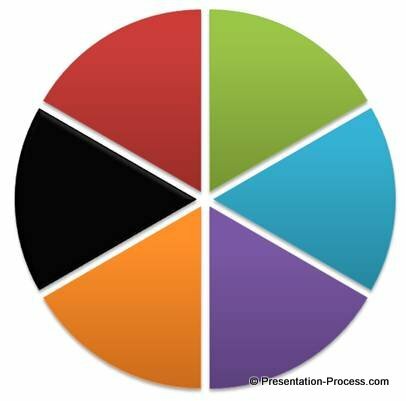 Let us see the practical application of the process in a business presentation. 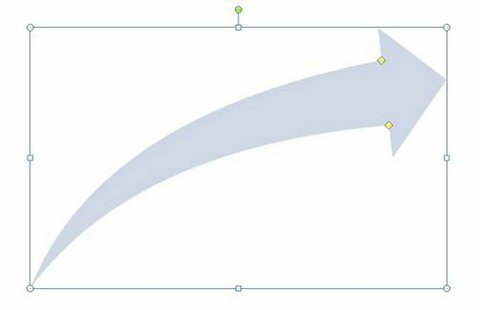 Sometimes, the default option in the Smart Art tool restricts the number of elements you can have in a diagram. 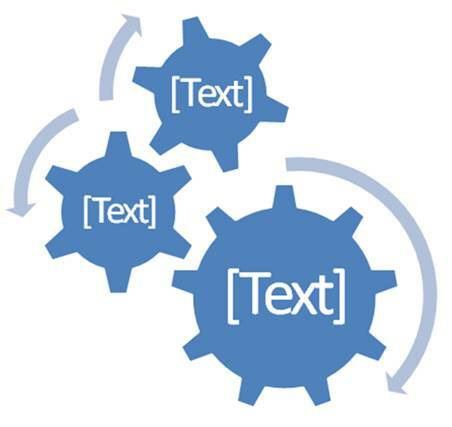 For example, you cannot have more than 3 gear wheels in the following diagram – even if you want to. 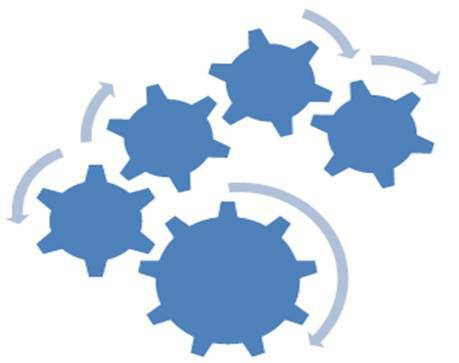 What if you want to use the diagram as a metaphor for teamwork, and want to show lots of gears working together in harmony? 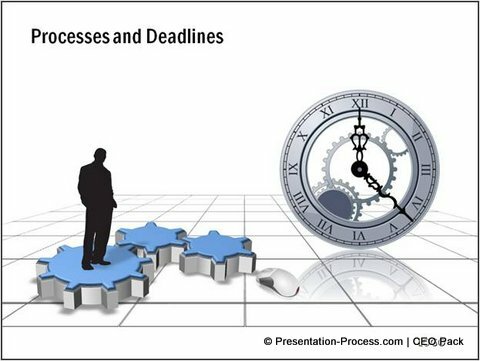 Take a look at this in-built process diagram. See the two yellow diamond handles that allow you to alter the shape of the arrow head. But, what if you want to remove the arrows at the rim?The tool doesn’t allow you to delete elements in a diagram. 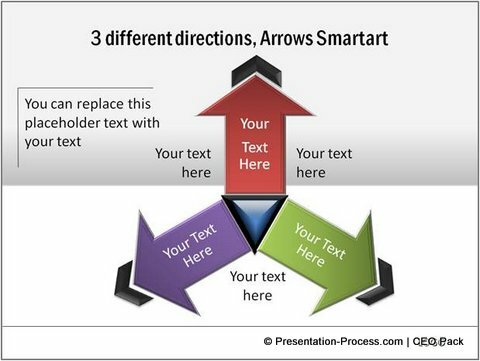 So, by just breaking down a SmartArt diagram you can open up a whole new set of possibilities for your business presentations. No matter how creative you are, there is only so much you can do and express with built-in SmartArt tools. If you are a business presenter, the options provided by the tool are so limited that you find it inadequate to communicate your business message effectively. 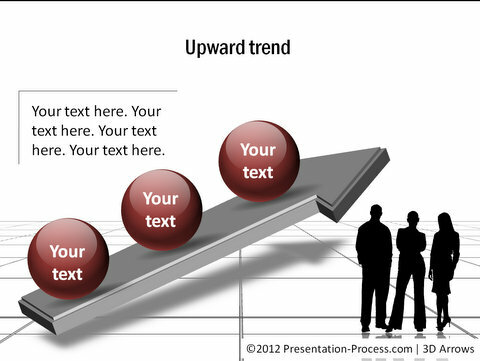 That is why, we came up with our ‘750+ PowerPoint Charts and Diagram Templates pack for CEOs’. The pack has more than 750 fully editable diagram templates to help you communicate any business idea you want. The diagrams showcased in this article are from the Pack. 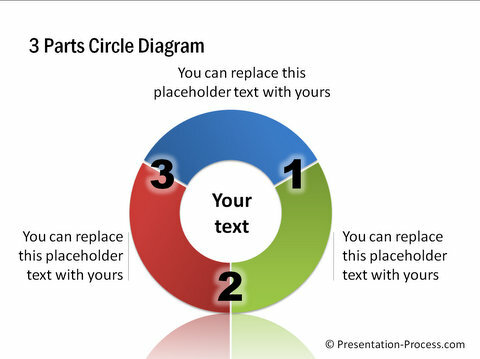 If you are a business presenter and have not yet seen our diagram templates you are missing something. 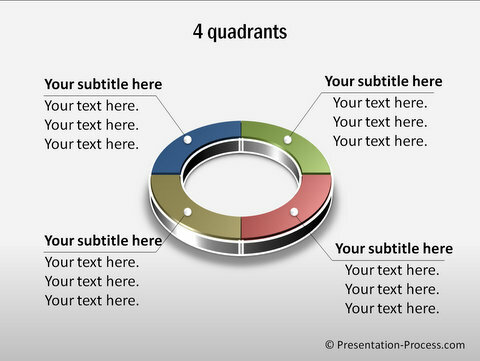 Browse through our diagrams and discover a whole new and efficient way to create your business presentations.